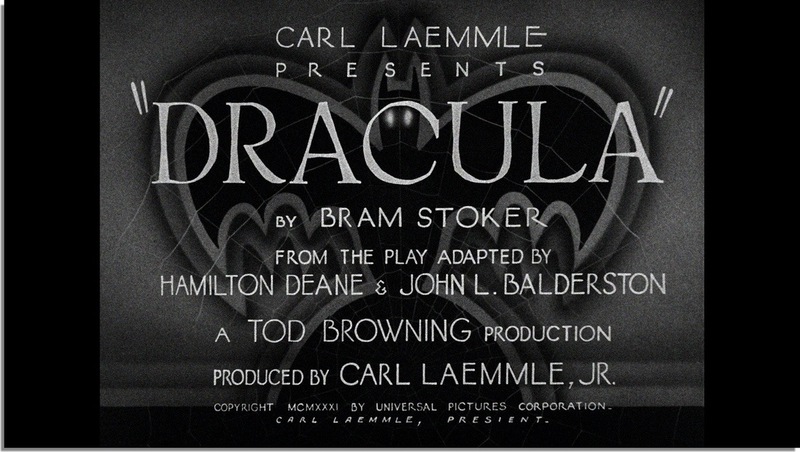 Tagline- Carl Laemmle Presents the Vampire Thriller! 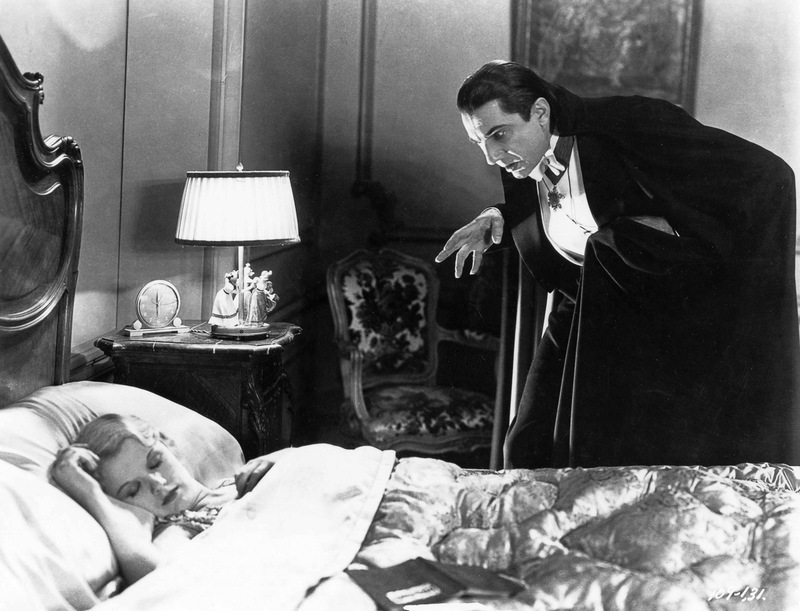 Released in 1931 Dracula is probably the most influential vampire film ever made and one of the biggest hits in the legacy of Universal Pictures. 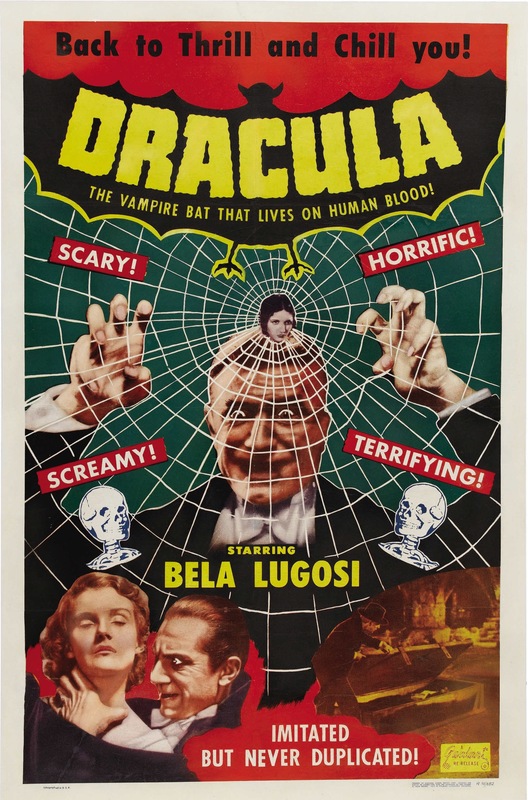 Since its release the good portion of vampire films have taken many elements from this film and every actor to portray Count Dracula is directly inspired by Bela Lugosi (and from time to time Christopher Lee). 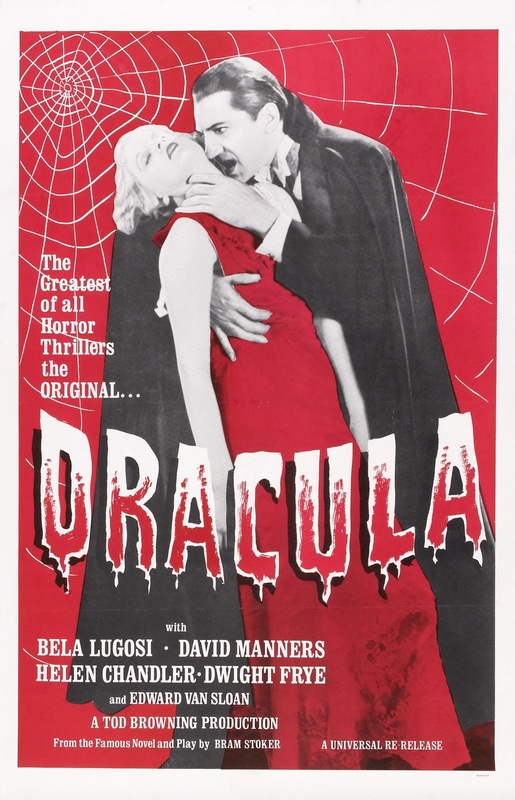 As much as I enjoy Dracula I’d rate it behind the first 3 Frankenstein films as well as the Wolf-Man, but with that said I actually think in some ways Dracula might hold up a little better than those films (along with the Wolf Man). 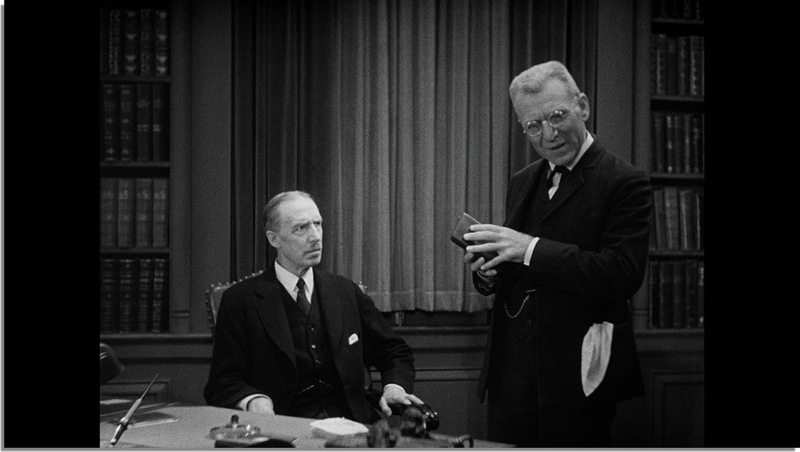 Obviously in many areas the film is dated as 1931 is far, far behind us and times change and filmmaking techniques change. 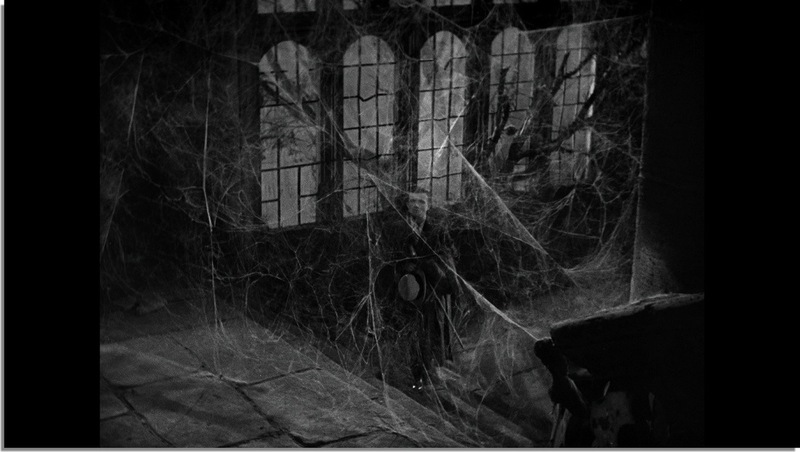 But I still find Dracula to be an effective chiller and while it may no longer be scary it’s still loaded with eerie atmosphere and I’d go as far to say that since the end of the 30s (and even the 40s) many horror films lack the eerie feel many films from this era had. Reading some reviews it’s quite a shame the modern audience are for a good portion complete dolts who laugh at the film. You don’t have to love the film, but its clear on some reviews these people aren’t very bright. 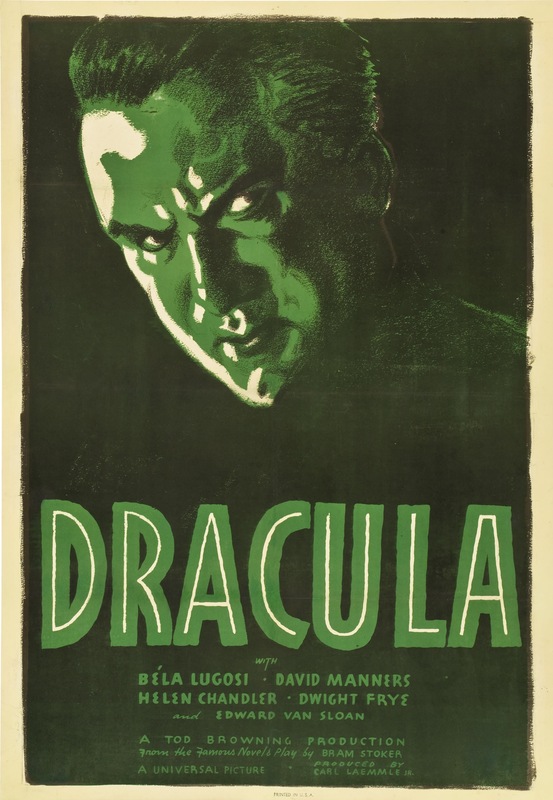 By today’s standards Dracula may no longer be scary, but I can easily see how this film scared the hell out of audiences in 1931, but its a shame so many cannot appreciate this film for the classic is it since its still a highly enjoyable film. 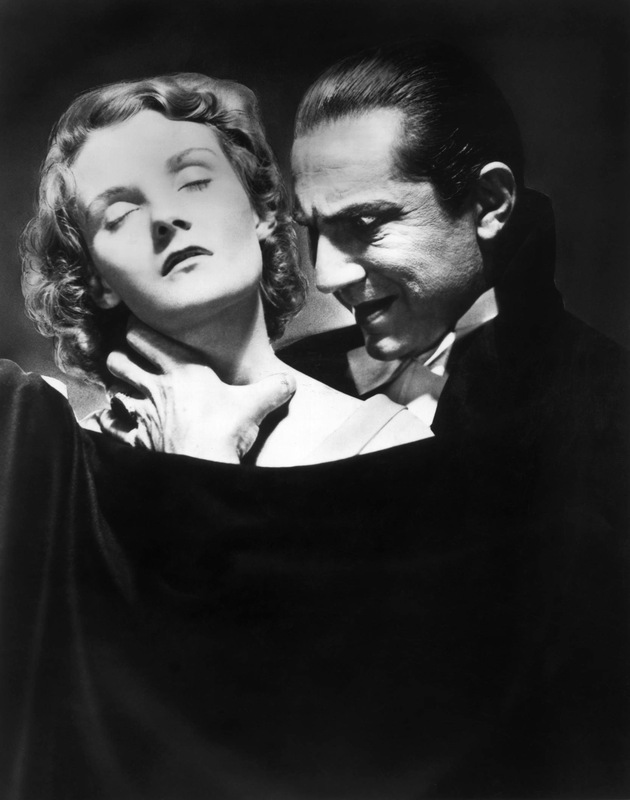 Like I said compared to other Monster movies I’d rate Dracula behind them and in the career of Tod Browning this is his most popular film and by far is most influential and his legacy, but personally I preferred Freaks, The Devil-Doll and Mark of the Vampire (also with Lugosi and a remake of Browning’s now lost silent film London After Midnight starting Lon Chaney, Sr). I think everyone knows the plot behind Dracula so there isn’t a reason to rehash it, but as I mentioned before obviously Dracula will be dated, but I still think the film holds up very well and the script by Garrett Fort based off the Bram Stoker novel is well written and plotted and quite honestly I think the script would work well even today with obviously a few changes here and there. Garrett Fort writes an excellent film with mostly solid characters. As the film gets heavier in dialogue it does slightly drop off, but I’d say that’s more on the direction than the writing. Fort’s screenplay is a winner and set the bar for vampire films and while this wouldn’t be my favorite vampire film the iconic status of the film has never been topped and probably never will. 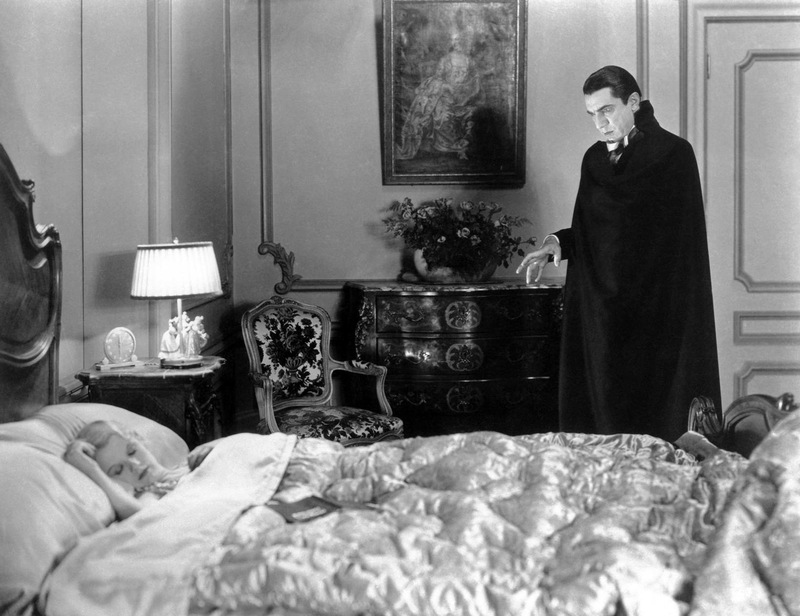 Director Tod Browning came from the silent era and if not mistaken this was his first talking picture and it does sort of show as Dracula can be a little rough, but this greatly adds to the film. Sometimes when a film is a bit raw it adds to the power and had they been made by a more experienced director results wouldn’t be the same. Films like The Texas Chainsaw Massacre and Last House on the Left are rough around the edges, but that in part helps make the films so powerful and while Dracula is a completely different film I think the film being rough around the edges in part helps elevate the film. 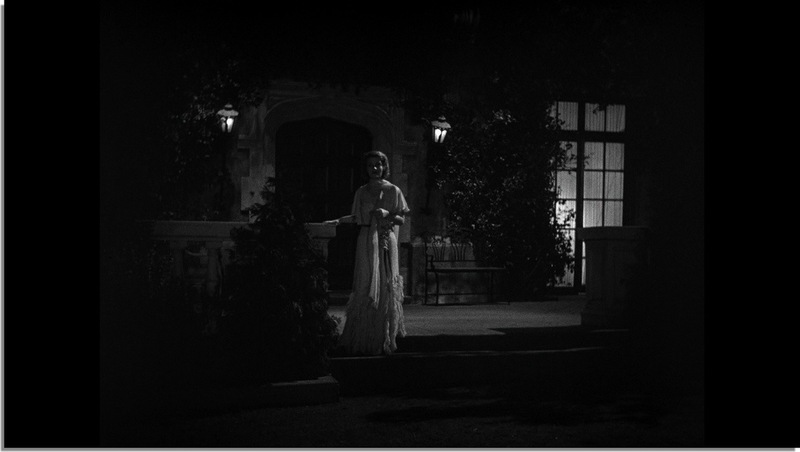 After Dracula I felt Browning would improve and make better films from a technical standpoint. 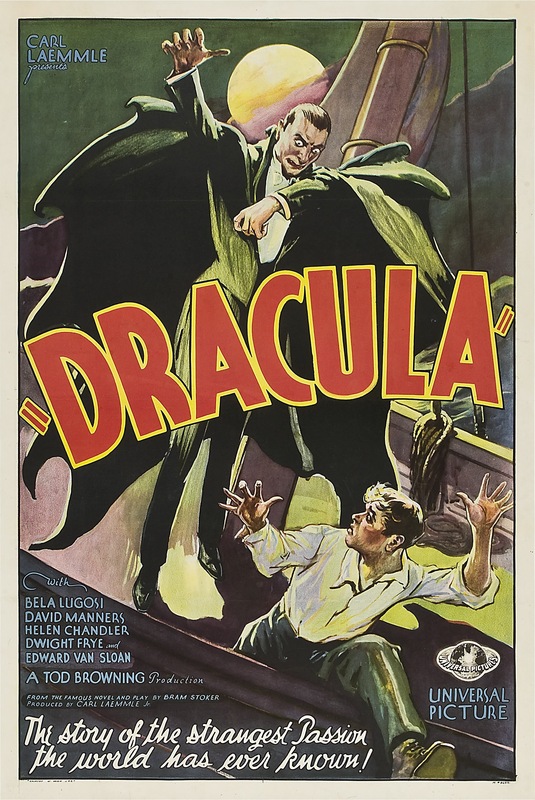 Even though Dracula wasn’t my favorite Tod Browning film there are many aspects of the film I love than the films I liked more than this one. 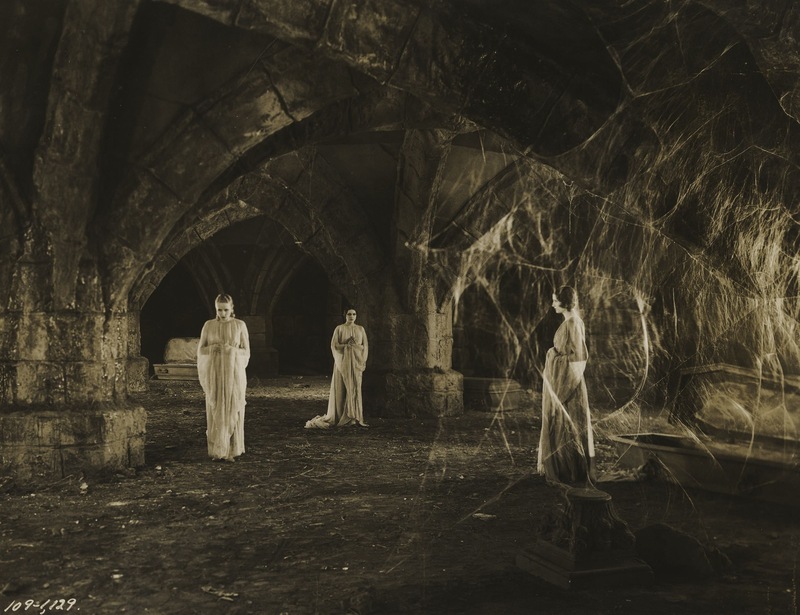 There are also stretches with no dialogue (mostly early in the film) and its almost like a silent film and this is where Browning really succeeds. 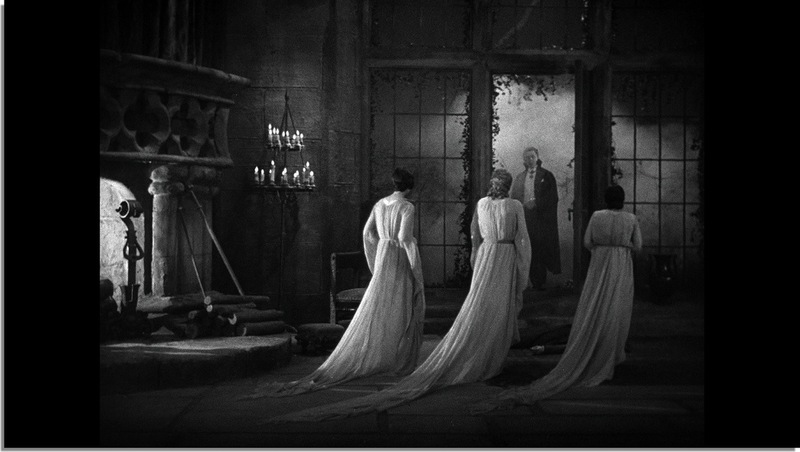 Obviously the film is dated and certain techniques are decades and decades out of date, but even to this day Dracula still has plenty of eerie atmosphere and still retains a lot of its mystery and suspense. While this isn’t my favorite Universal Monster film I do think it might hold up the best. 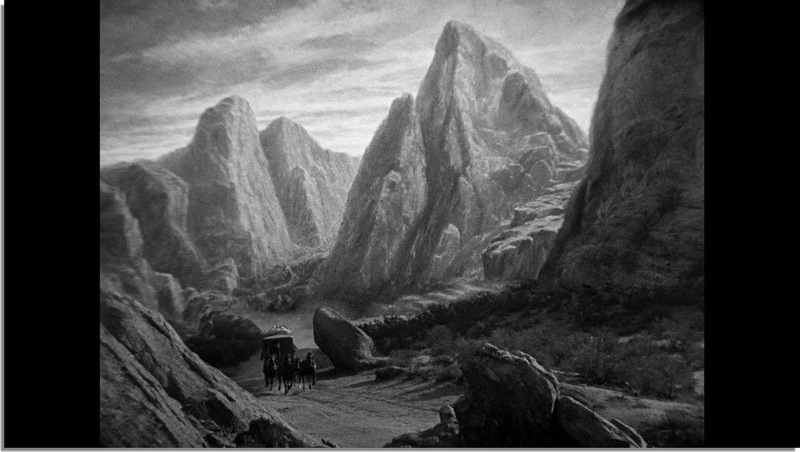 I love the visual look of Dracula and the scenes in Dracula’s castle in the opening is brilliant; I love the far wide shots and the lack of music really adds to the eerie feel and when I say Dracula holds up well I think the scene in Dracula’s castle is highly effective to this day. 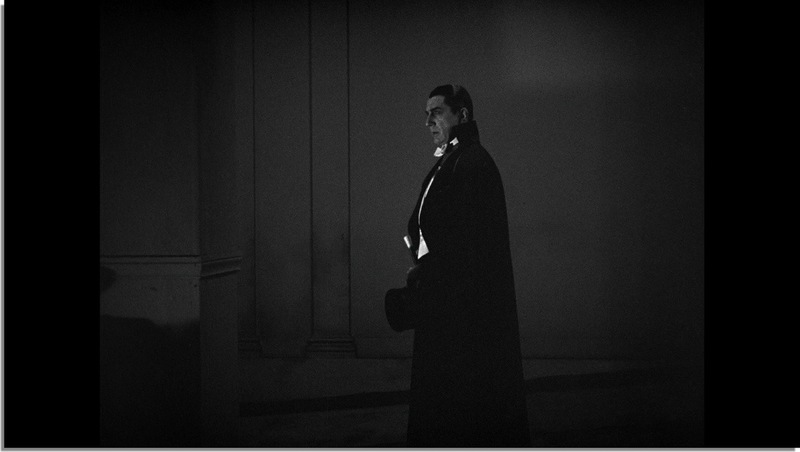 The 2nd half of the film when it gets a bit more heavy on dialogue, Dracula does slightly lose its edge and it seems to me the most effective scenes are those with little dialogue, but even as the film slips a little, Browning still crafts an eerie and mysterious film. 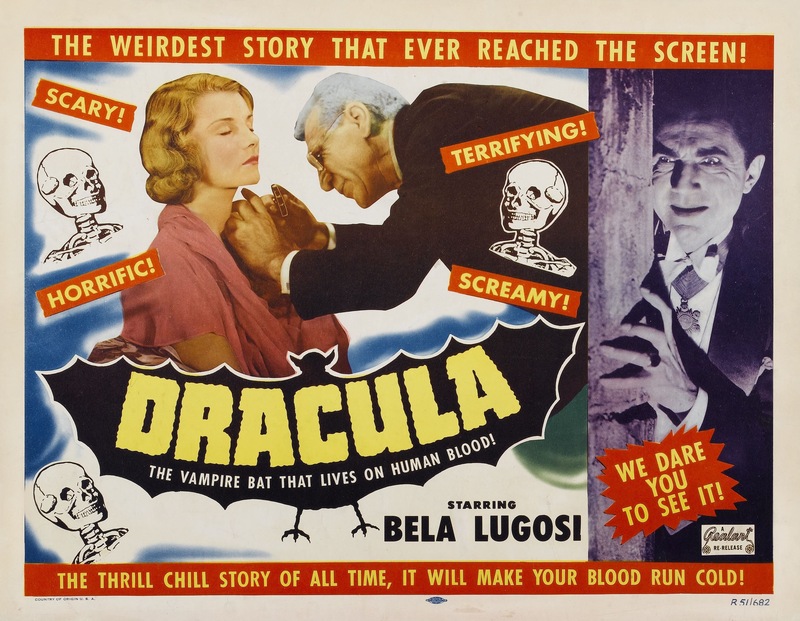 Dracula is the film that made Bela Lugosi an icon and there is very good reason for that; while some debate on Lugosi or Chris Lee for me there is no debate about it or on anyone else to play Count Dracula. 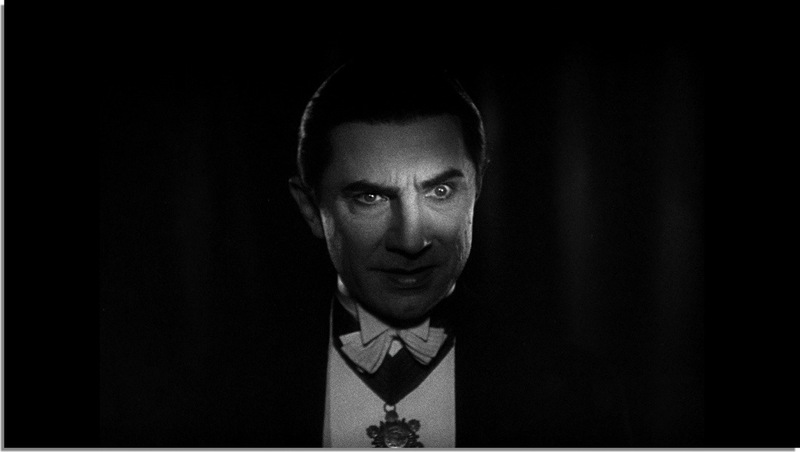 Bela Lugosi is by far the best actor to ever play the role and nobody will ever top it. 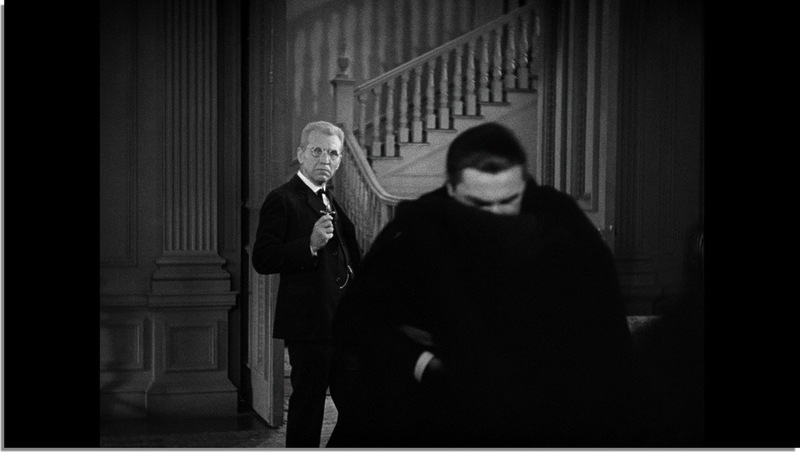 Lugosi is quite creepy and delivers one of the all time great performances. 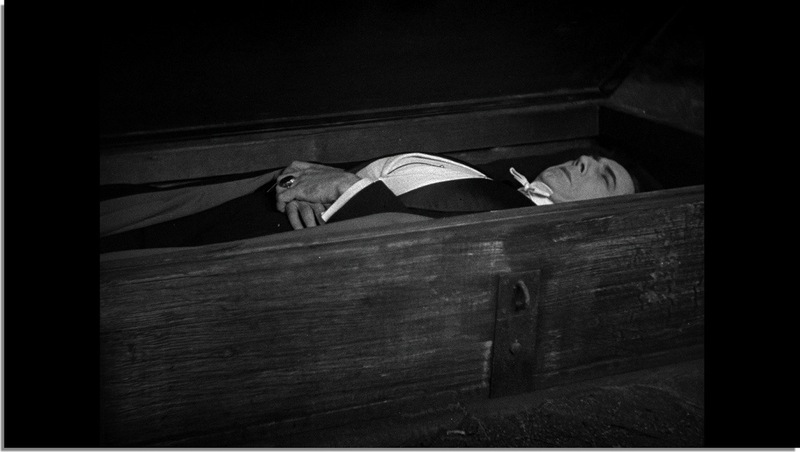 Edward Van Sloan sadly is forgotten by may despite starring in several of Universal Monster films. 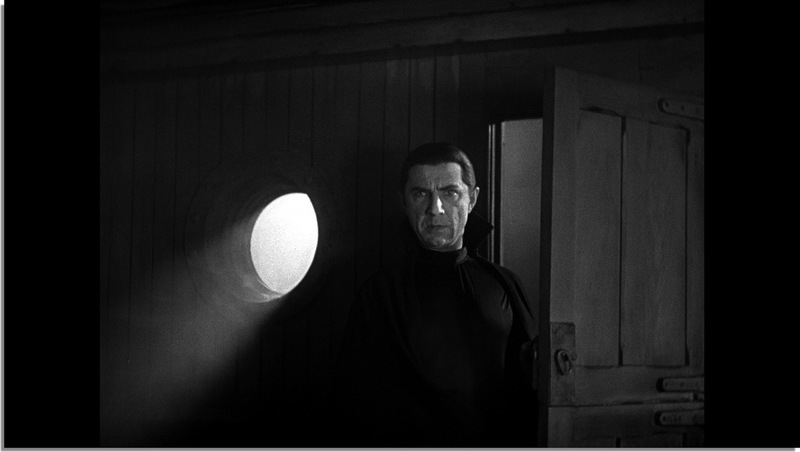 Besides Dracula he also appeared in the sequel Dracula’s Daughter, Frankenstein and the Mummy and as Van Helsing I’d go as far to say Edward Van Sloan is just as brilliant as Lugosi and like how nobody has topped Lugosi as Dracula, nobody in my opinion has topped Van Sloan. 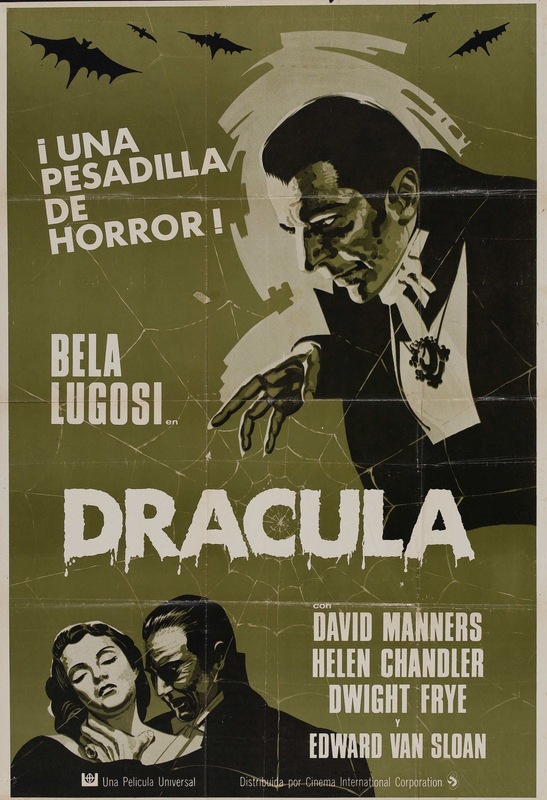 Dracula is one of the all time greats and while the play like feel can hinder the film I again also feel the film holds up well and is still an eerie film. 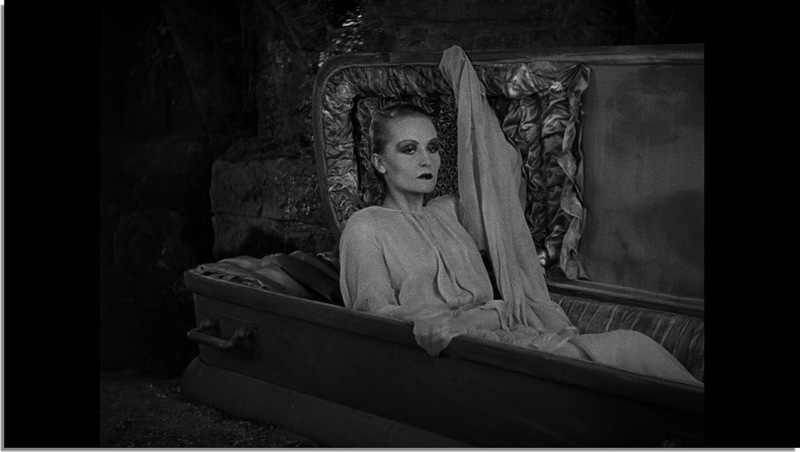 Lugosi and Van Sloan are a joy to watch and this is the vampire film that forever shaped those kind of films and the horror genre as a whole. 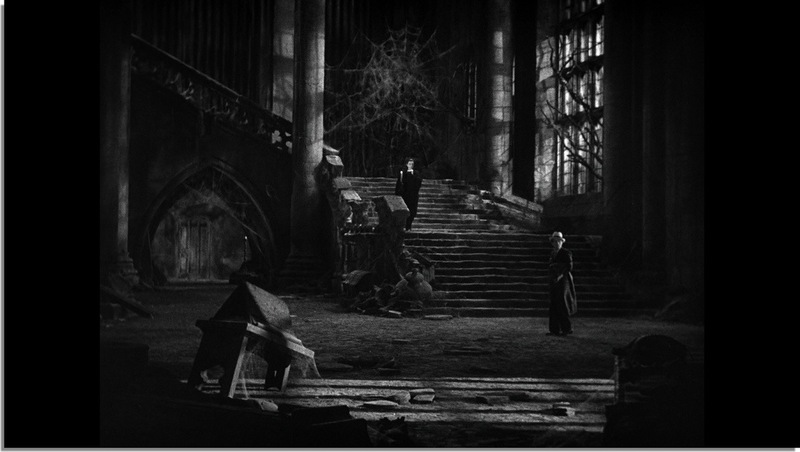 At the time of the blu-ray release Dracula was 81-years old and Universal delivers a brilliant transfer. 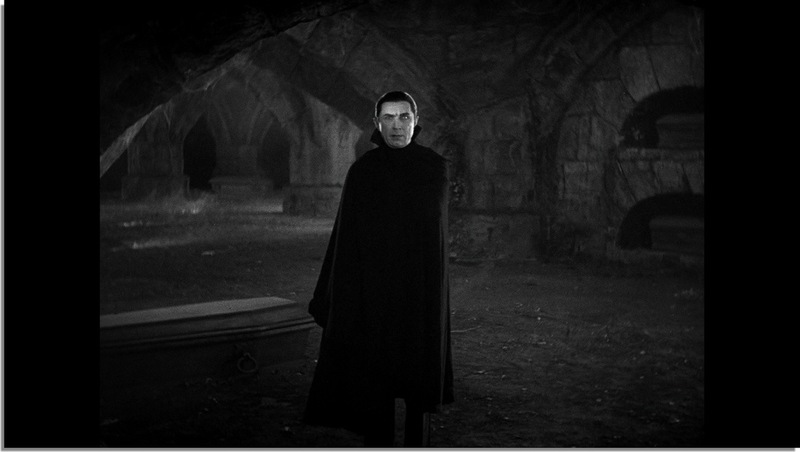 Clarity and detail is nothing short of amazing and due to the age of the film Universal could have put less effort and people would chalk it up to age, but Universal stills shows respect for one of the films that helped shape the studio and this is by far the best Dracula has ever looked on home video. The audio is also excellent as gone is the hissing noise and you can now hear things you couldn’t on past releases.